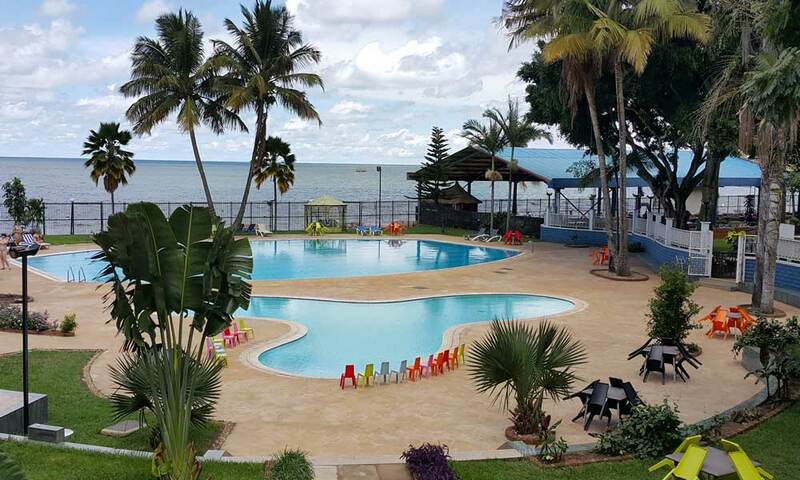 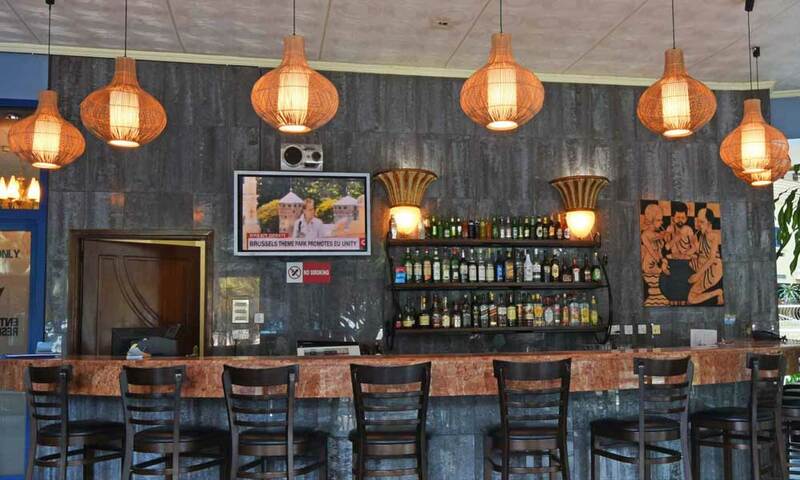 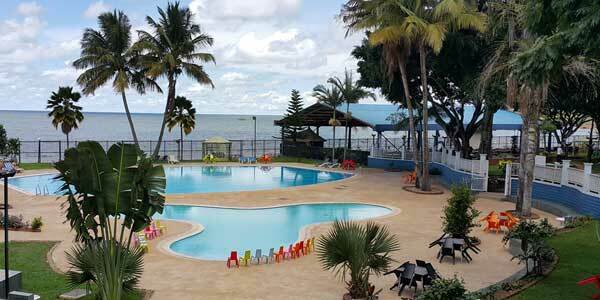 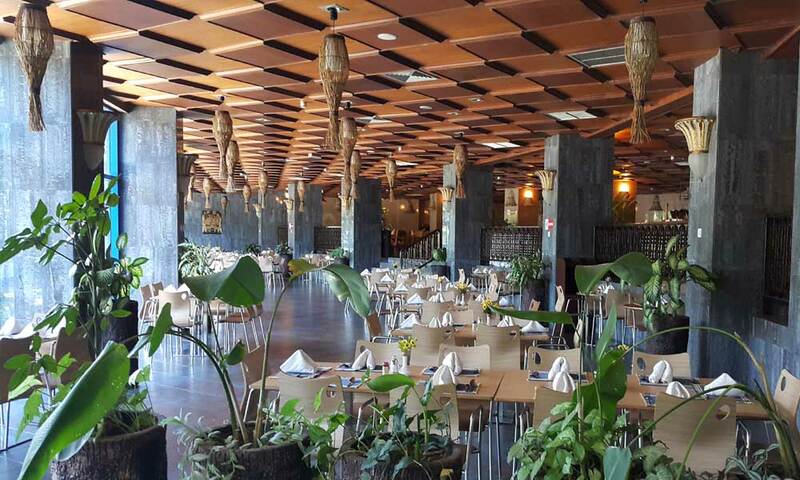 The Imperial Resort Beach Hotel possesses several banquette and conference halls to host that Executive meeting, business meeting, award gala, wedding receptions and those memorable events. 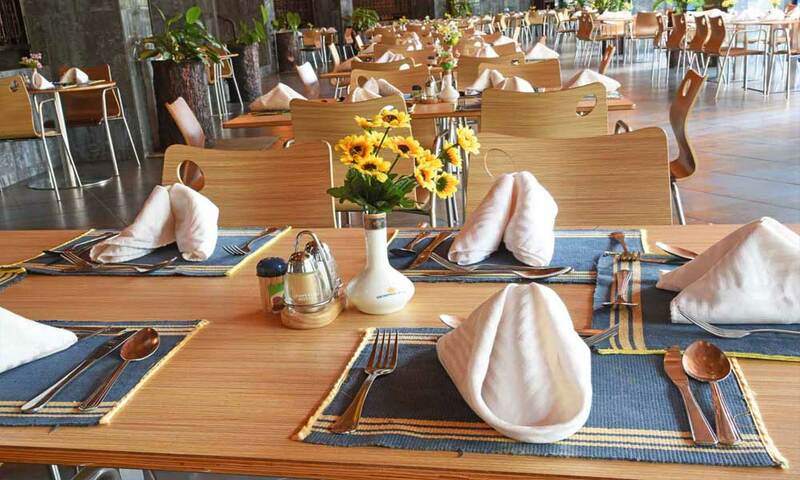 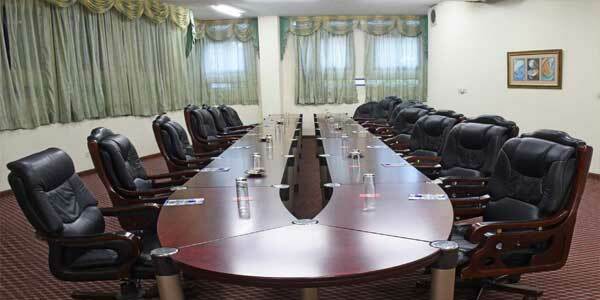 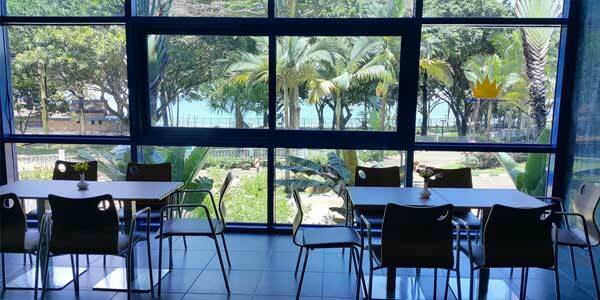 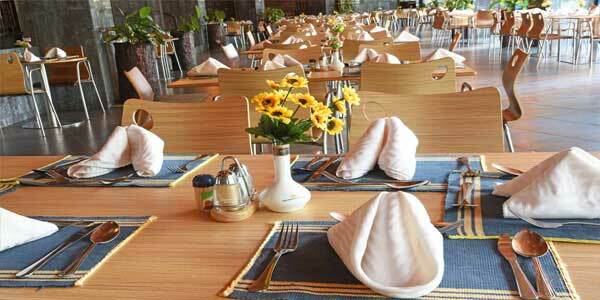 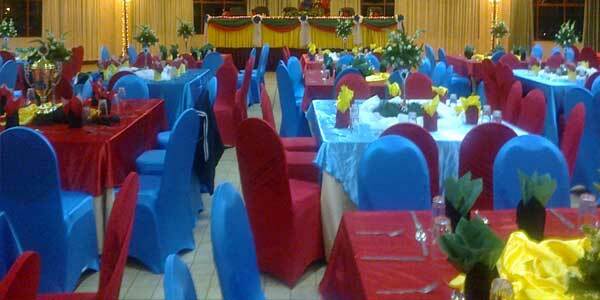 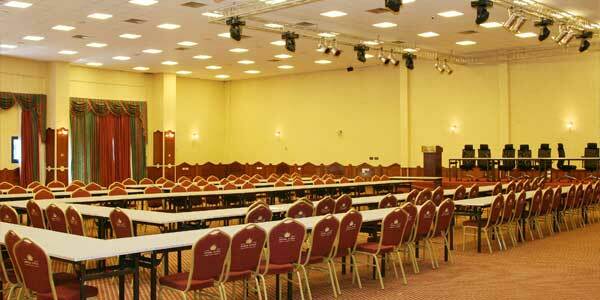 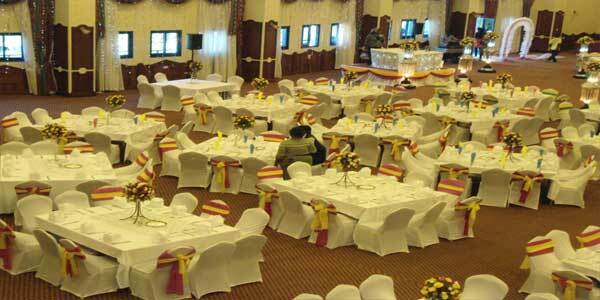 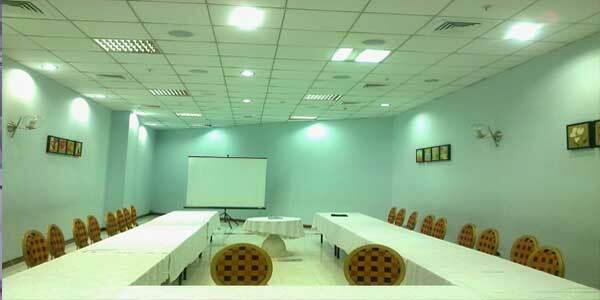 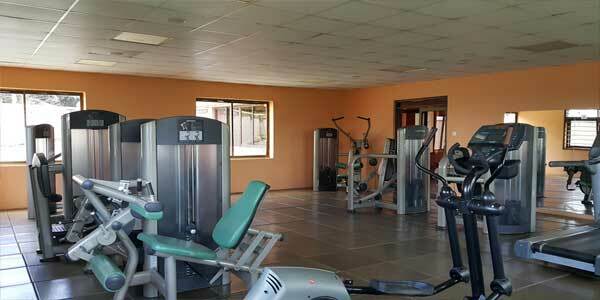 The hotel has nine conference halls each with a sitting capacity of 10 - 1500 people. 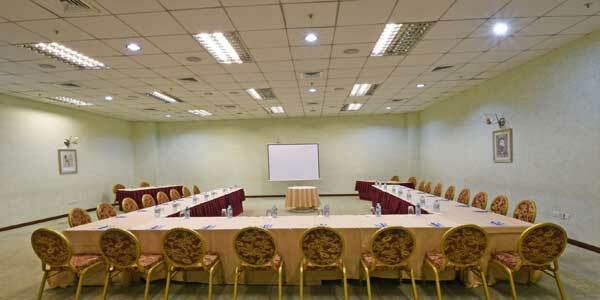 The Ziba Conference Centre has a 1500 seat capacity and is equipped with six hi-tech screens descending from every corner of the ceiling, with a follow-on camera and a cordless digital sound system fitted with hi-tech lights which operate on remote control inclusive a state-of-the-art interpretation system. 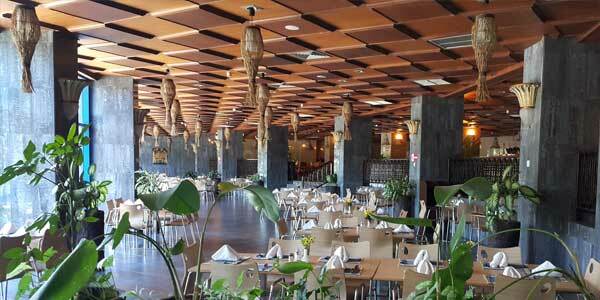 The Imperial Resort Beach Hotel has rooms on four floors. 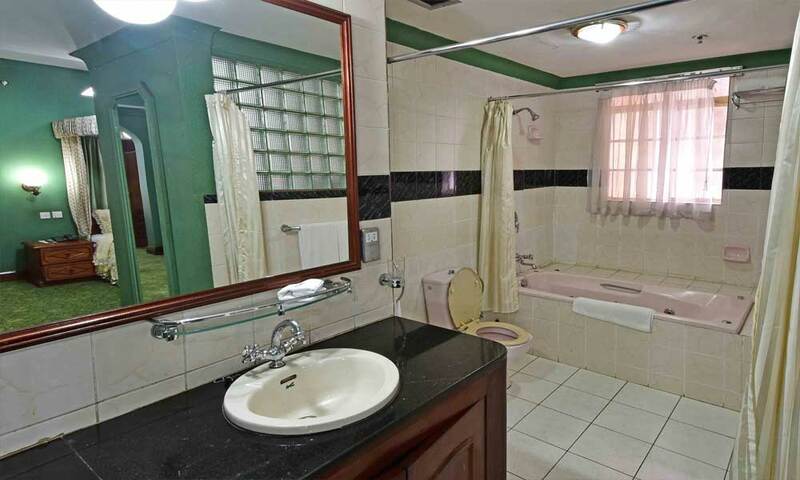 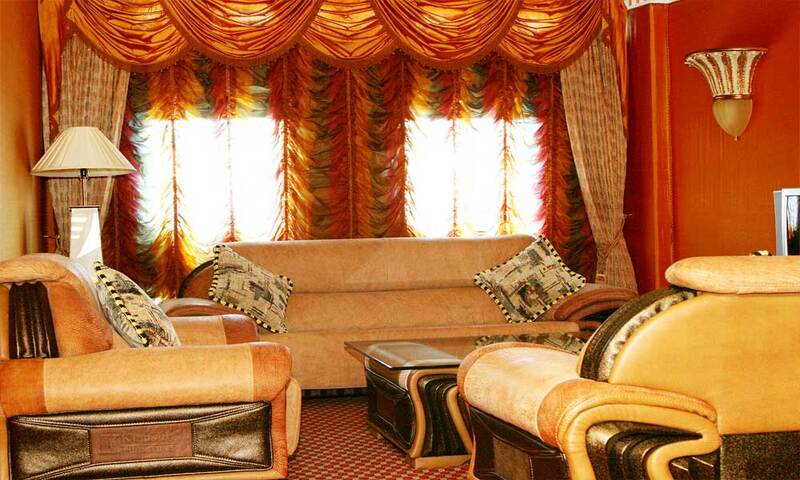 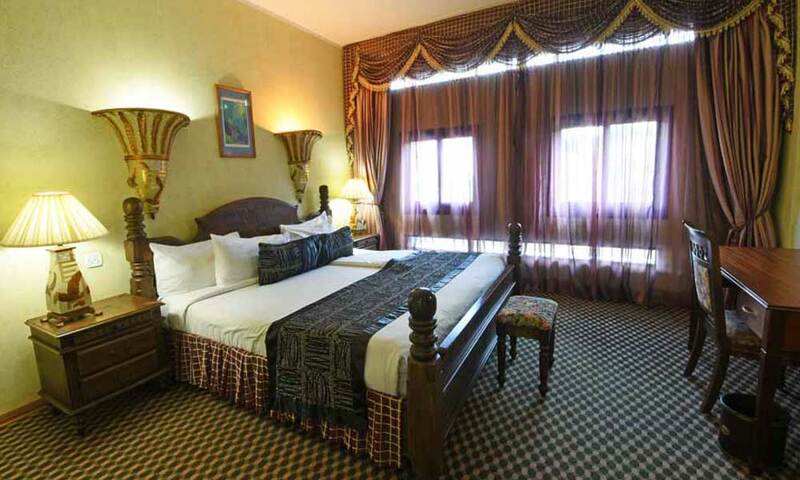 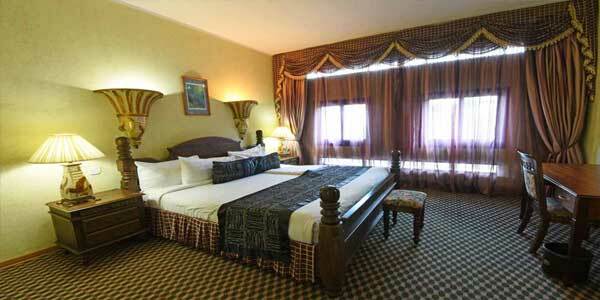 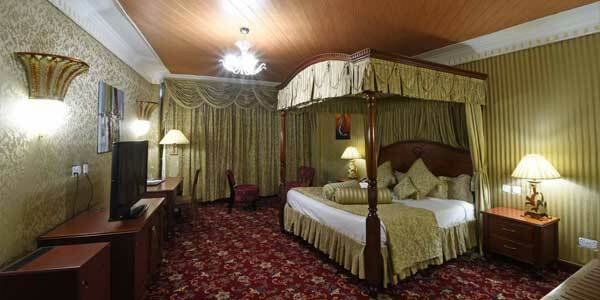 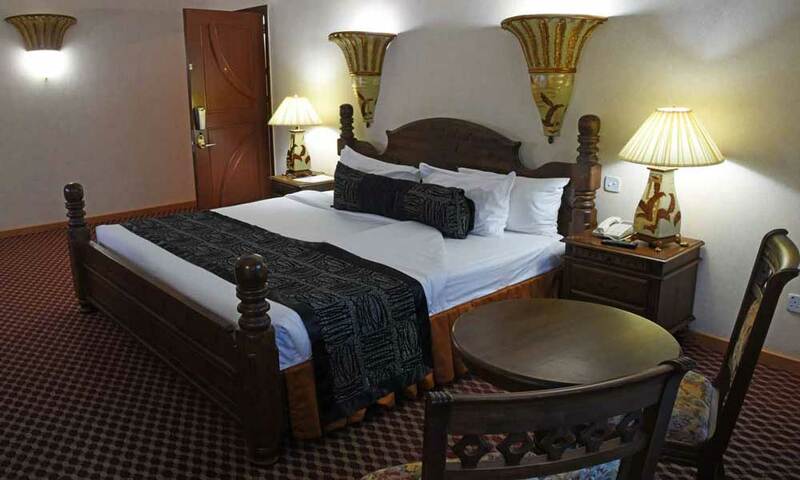 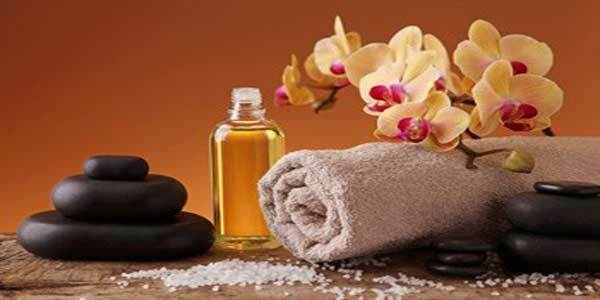 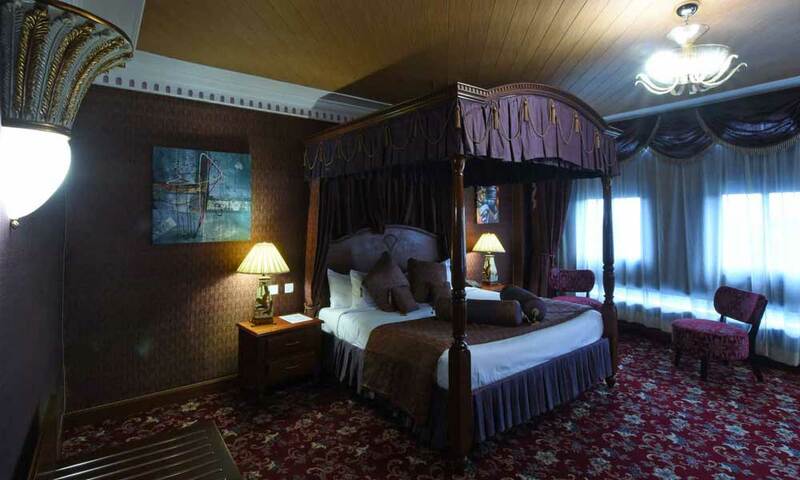 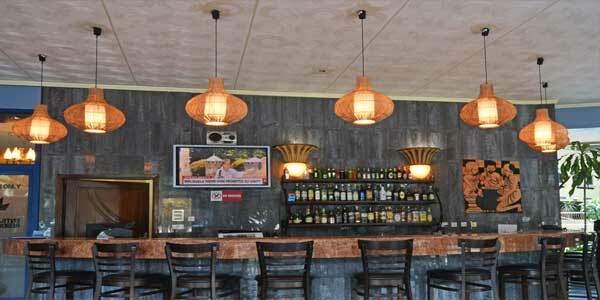 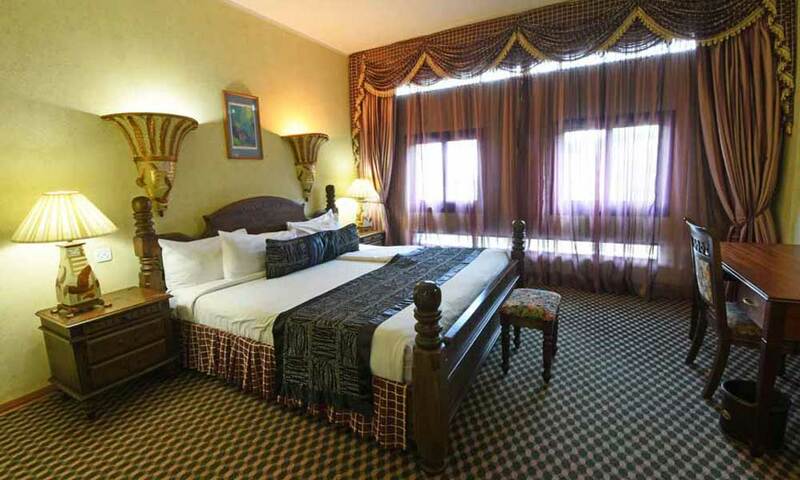 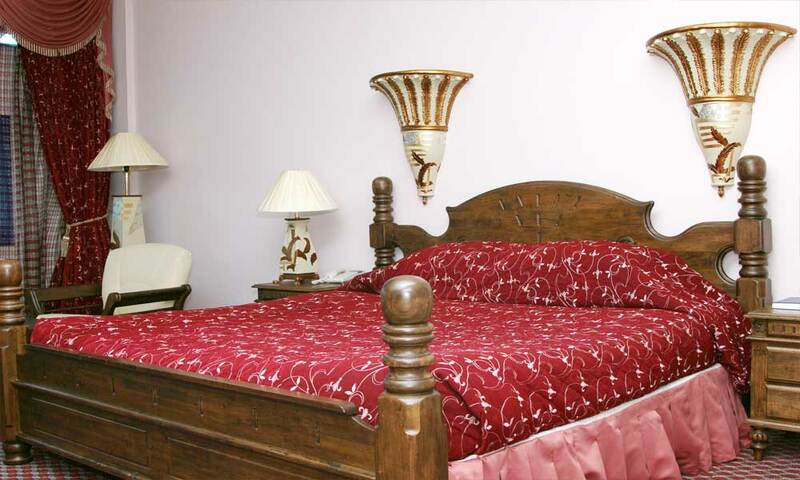 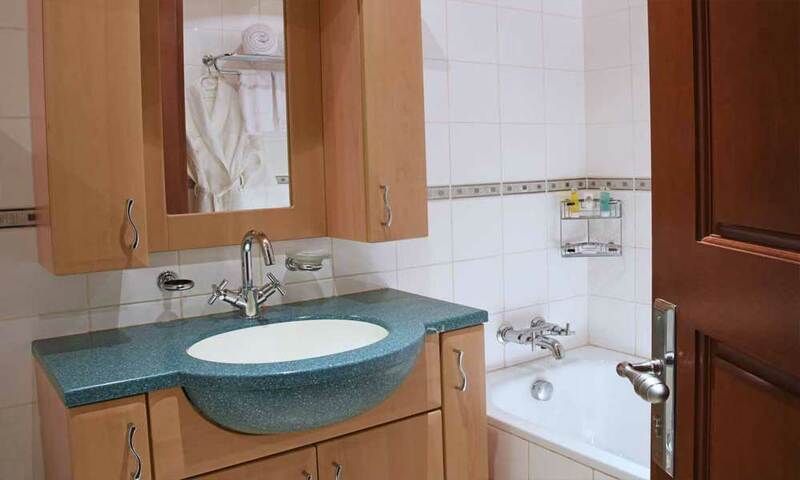 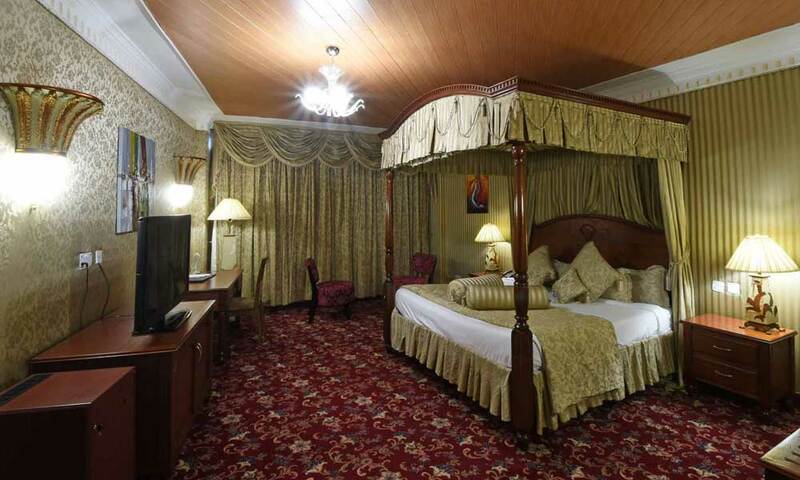 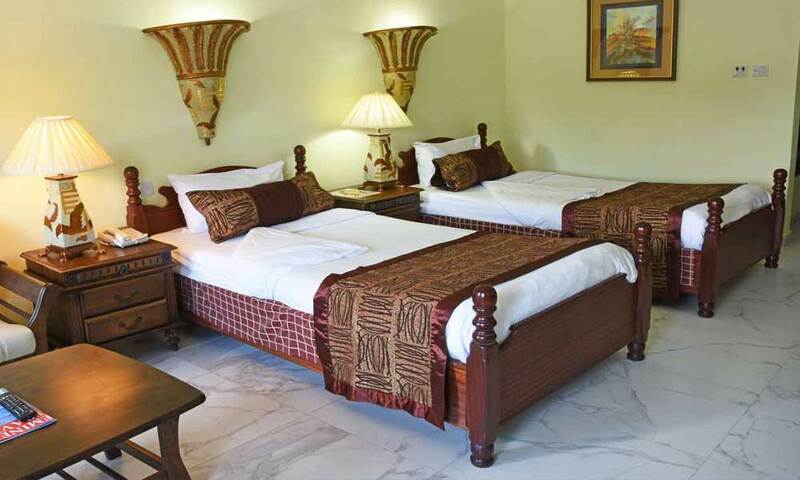 All are furnished to the latest standard and decor to meet various individual tastes and requirements. 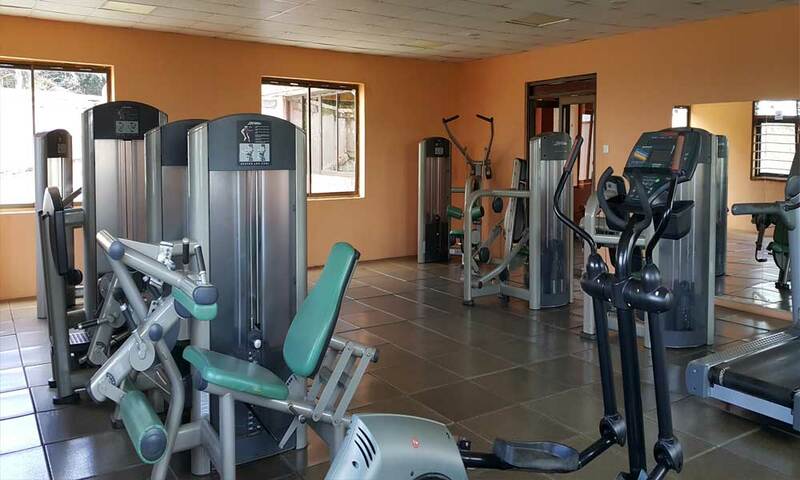 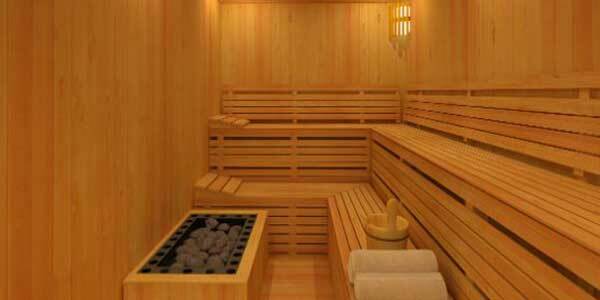 a spacious swimming pool, a health club that has Sauna , steam bath , massage, squash courts, and a gym for that healthy work out. 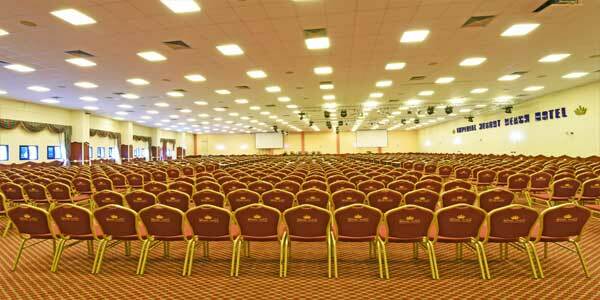 The Ziba Conference Centre has a 2000 seat capacity and is equipped with six hi-tech screens descending from every corner of the ceiling, with a follow-on camera and a cordless digital sound system fitted with hi-tech lights which operate on remote control inclusive a state-of-the-art interpretation system. 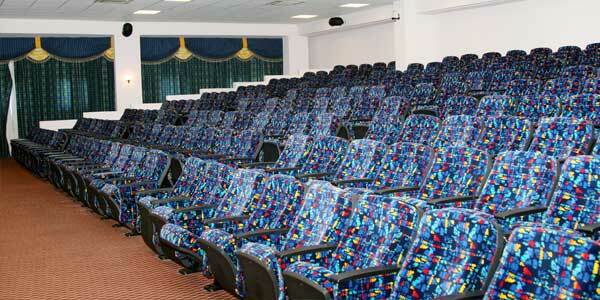 The amphitheatre with its graceful architecture offers excellent movie viewing on its mega screen with a Dolby Digital Pro-Logic Surround system.